Fedeen Games today informed players that yet another hugely massive content expansion for the critically acclaimed mobile MMORPG game, Forsaken World Mobile, that is scheduled to arrive sometime in Spring 2016. 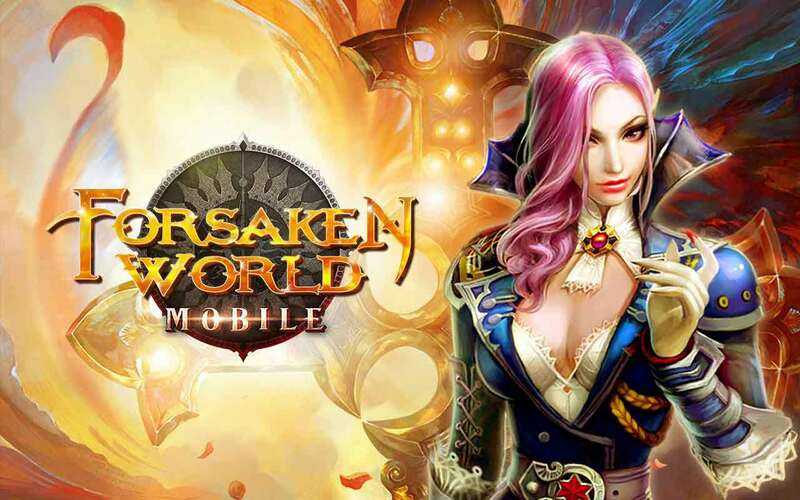 Based on the hugely popular free-to-play MMO Forsaken World, Forsaken World Mobile embodies many of the same elements including the fast-paced combat, quest driven story and vast array of end-game content. The Forsaken World Mobile expansion will come loaded with awesome new features including Epic Dungeons that will require every player on a server to band together and face off in a battle of truly legendary proportions. This global test of teamwork is unprecedented in a mobile MMO game and is sure to attract the most skilled PvP players. [quote]Forsaken World Mobile fans can also look forward to the 3V3 Arena. In addition to the pre-existing solo combat Arena, players will now be able to team up with two allies for a dynamic, collaborative PVP experience.